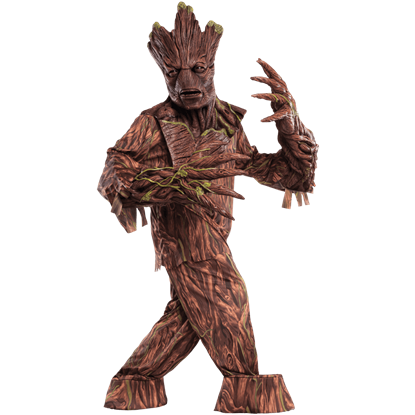 The modern Guardians of the Galaxy team first appeared in 2008, gaining increased popularity with their Marvel Cinematic Universe film in 2014. 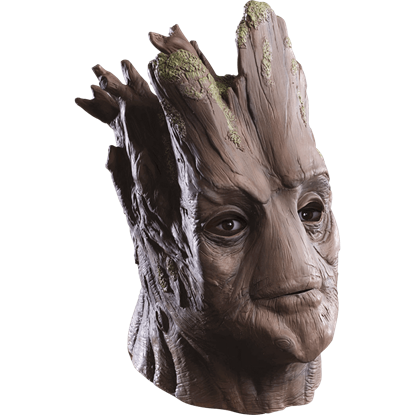 This ragtag group of superheroes came together to save the galaxy and win the hearts of fans with their humorous adventure story. 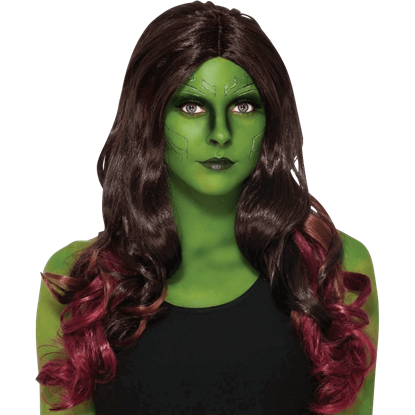 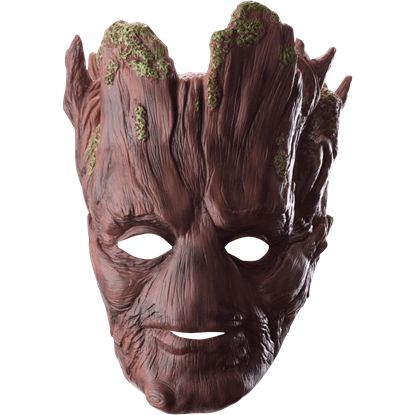 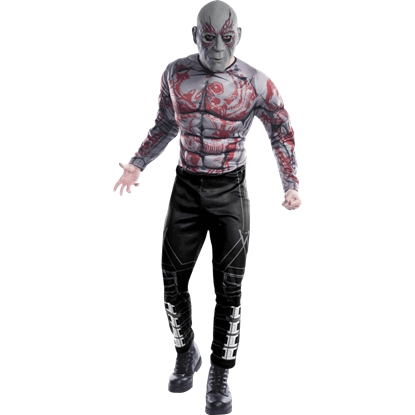 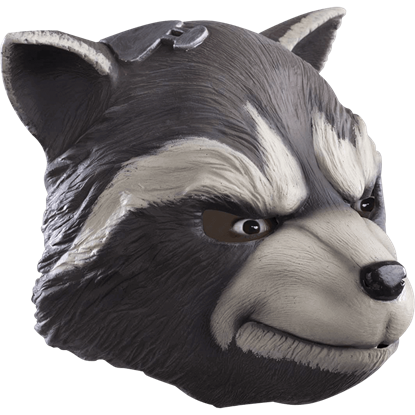 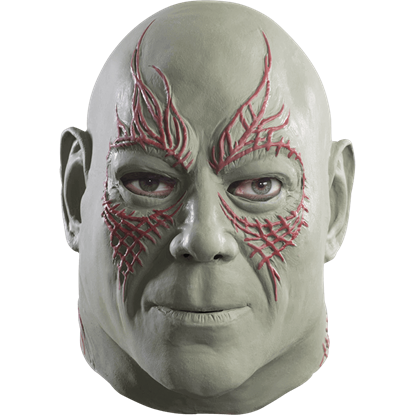 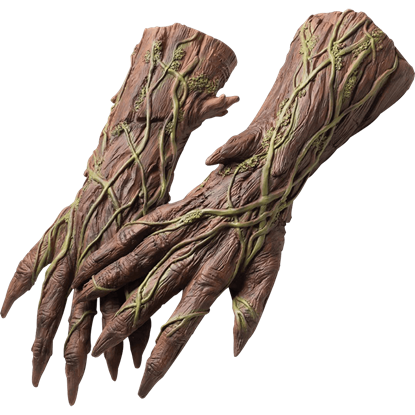 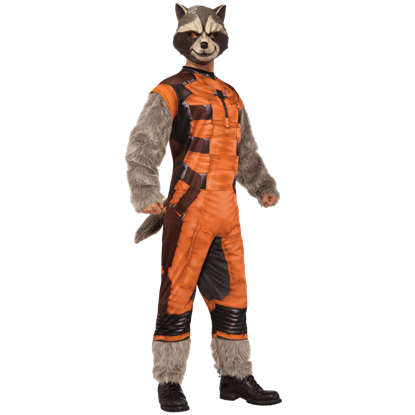 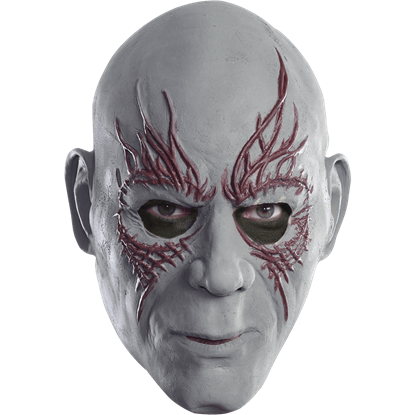 At Superheroes Direct, our variety of Guardians of the Galaxy masks, costumes, wigs, and replica weapons let anyone dress as their favorite character for the day, while our shirts and bags are perfect for the casual fan to display their love. 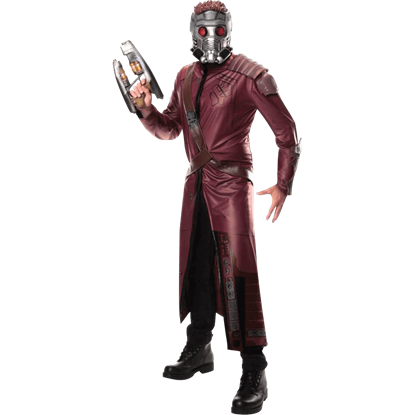 Our keychains, POP figures, playing cards, and drinkware all featuring the major cast members of the 2014 film make perfect collectibles as well as gifts for those hooked on these spacefaring superheroes.